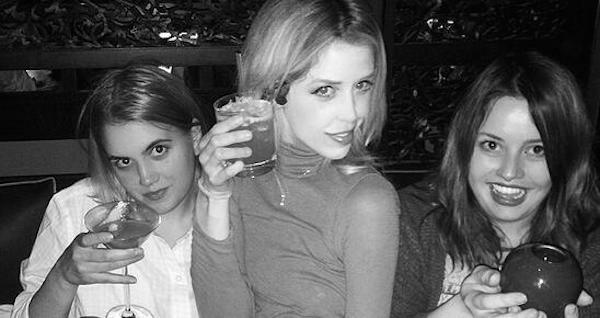 Peaches Geldof, notorious British socialite and daughter of Boomtown Rats singer, solo artist and Live Aid founder Bob Geldof, was found dead in her home this afternoon at the age of 25. 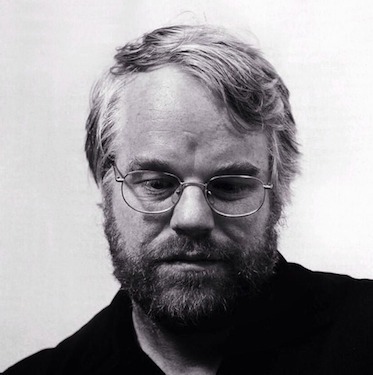 46-year-old Philip Seymour Hoffman – one of the rare actors who starred almost exclusively in critically-acclaimed films – died today in his New York apartment of an apparent heroin overdose. Hoffman admitted to struggling with a heroin and pill addiction and entered rehab for his addiction last year after being clean for over 20 years. 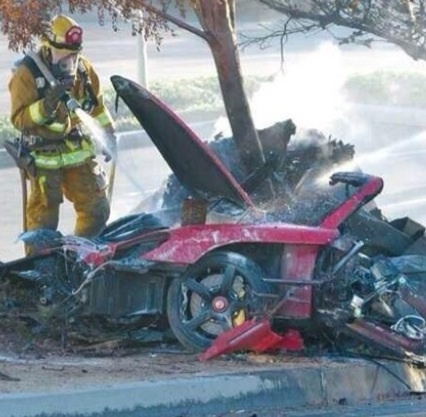 Paul Walker, real-life motor sport enthusiast and star of The Fast and the Furious and Joy Ride, passed away Saturday after on his way home from a charity event in Valencia, California. Walker (September 12, 1973 – November 30, 2013) is survived by his 15-year-old daughter Meadow and her mother, Rebecca McBrain. Lisa Robin Kelly, the actress who portrayed Forman’s snarky, troublemaking sister Laurie on That ’70s Show, passed away in rehab on Wednesday night in California of cardiac arrest. In 2012, Kelly admitted that she was replaced on That ’70s Show (her character went away to beauty school) because she “was guilty of a drinking problem.” Christina Moore (90210) ended up returning to fulfill the role in the sixth season. TMZ points out that Kelly was “arrested at least 4 times in the past 3 years for DUI, spousal abuse and assault” and that her boyfriend believes her death was stress-related. Her most recent brush with the law occurred on June 23, when she failed to pass a sobriety test after police found her parked illegally on Interstate 5. 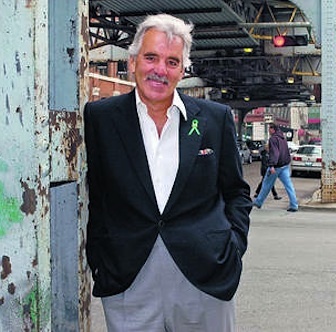 It has been revealed that actor and former police officer Dennis Farina‘s passing on Monday in Scottsdale, Arizona was due to complications from lung cancer. Authorities in Canada have confirmed that Glee star Cory Monteith died today in his hotel room. Employees at the Fairmont Pacific Rim Hotel in Vancouver discovered his body on Saturday night after he didn’t check out at the expected time. Staff found him alone after reportedly going out with friends, and police have issued a statement that foul play is not suspected. 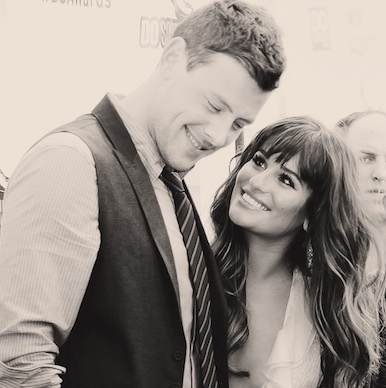 Monteith, age 31, was the longtime boyfriend of his Glee co-star Lea Michele. Besides his famous role as smooth-voiced Finn Hudson, he appeared in the MTV series Kaya and the 2011 movie Monte Carlo with Selena Gomez. 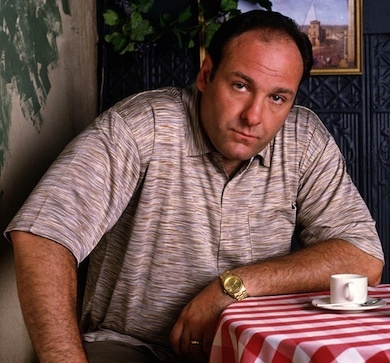 HBO, the network that employed James Gandolfini, 51, from 1999 to 2007 during his incredible run on The Sopranos, has confirmed his tragic death in Italy today. The Emmy-winning, Jersey-born actor suffered an apparent heart attack during a trip to Sicily for the 59th Taormina Film Festival. Gandolfini, who rose to fame in films like True Romance and Get Shorty and recently starred in Zero Dark Thirty, is survived by his wife, Deborah Lin, eight-month-old daughter and teenage son. His upcoming projects included HBO’s Criminal Justice, based on the BBC show of the same name and Animal Rescue, co-starring Tom Hardy and Noomi Rapace. Without him, I would have thought that all reviewers were ignoramuses, paid off by the studios or overly invested in tip-toeing around bashing something that will likely appeal to the majority, or praising something that might not. Platinum-certified “Guys Do It All the Time” singer Mindy McCready shot and killed herself on the porch of her home in Heber Springs, Arkansas at around 3:30 pm Sunday afternoon. McCready had an arrest record stretching from 2004 to 2008 and struggled to meet the guidelines of her probation due to alcohol and prescription drug addictions. In 2010 she appeared in season three of VH1’s Celebrity Rehab With Dr. Drew. 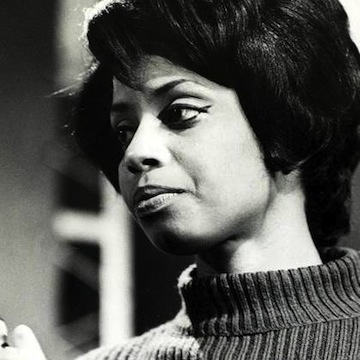 72-year-old Fontella Bass, best known for her 1965 megahit “Rescue Me,” passed away in St. Louis, Missouri. Her daughter Neuka Mitchell tells various news outlets that her mother died on Wednesday due to complications from a heart attack she had three weeks ago. In the late 80’s, Bass told the New York Times that the later part of “Rescue Me” where she hums “hmm mmm hmm mmm” was a result of her forgetting the lyrics. 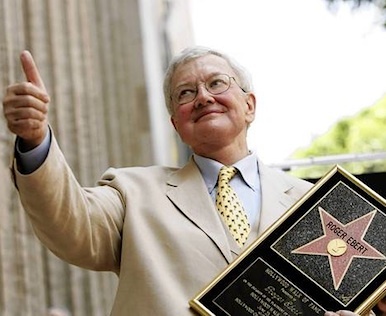 Larry Hagman, best known for his work as Tony Nelson on I Dream of Jeannie and J.R. Ewing on Dallas (which was just brought back by TNT in June of this year), passed away at a Texas hospital surrounded by family and friends yesterday after a 13-month battle with throat cancer. Warner Brothers released their own statement explaining that the “sad news will be incorporated into the storyline” as Dallas progresses. Natina Reed of the girl group Blaque (“As If,” “Bring It All To Me”) died on Friday night after being struck by a car on a highway in Georgia. Reed, who has a 10-year-old son with rapper and former executive VP of Death Row Records Kurupt, played the extra tiny, extra funky cheerleader on the rival team of Kristen Dunst’s squad in Bring It On. 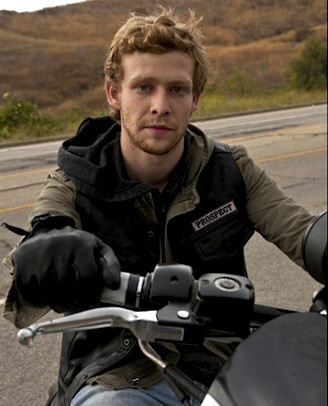 28-year-old Johnny Lewis, who played the prospect “Half-Sack” on Sons Of Anarchy and Marissa Cooper’s surfer friend “Chili” in season three of The O.C., died after being involved in a bizarre murder on Wednesday, September 26. Lewis, who was released from jail six days prior and had been in an out of rehab, reportedly murdered the 81-year-old woman he had been renting a room from and then jumped off the roof to his death (his body was discovered in the driveway). Police believe he was on meth or PCP and many actors and actresses who worked with him Tweeted “rest in peace” messages and hinted that this behavior was not typical or indicative of who he was. 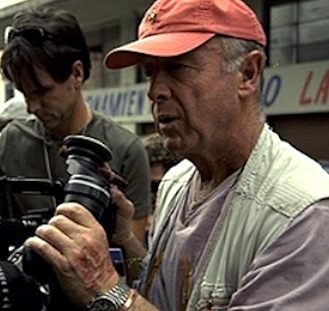 Emmy award-winning director and producer Tony Scott, jumped off the Vincent Thomas Bridge in San Pedro yesterday afternoon. Multiple witnesses saw 68-year-old Scott, younger brother of Alien director Ridley Scott (Scott Free Productions), hoist himself over a fence and hurl himself into the water. The body was pulled out of the water by the coast guard and identified Sunday evening. ABC reports that he had been diagnosed with inoperable brain cancer prior to his suicide. 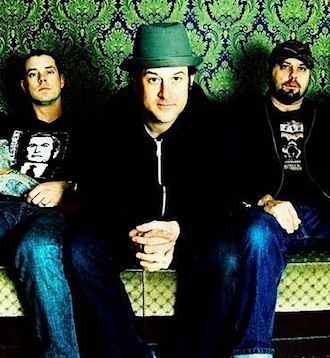 A statement from Fat Wreck Chords revealed that 41-year-old Tony Sly, lead singer and songwriter of the San Jose-based rock band No Use For A Name, passed away. No time of death or exact location was listed but an investigator with the Santa Clara County Medical Examiner’s office said that “It appears to be a natural death,” though further examinations would be needed to determine an exact cause. 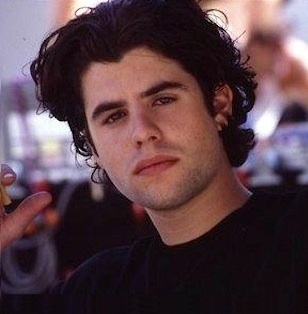 As you may know, Sylvester Stallone’s eldest son Sage Stallone was found dead at his home in Los Angeles on Friday. 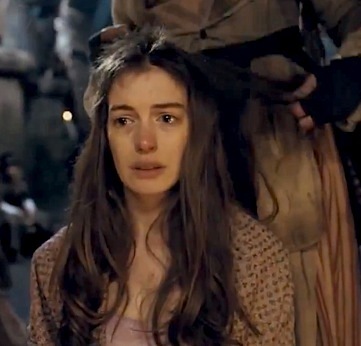 What we still don’t know is the cause of death or many details at all, for that matter. There were prescription pills in the home but as far as we know they were not on his person or next to his body. His mother, who identified the body, said she only found empty soda cans in the vicinity.